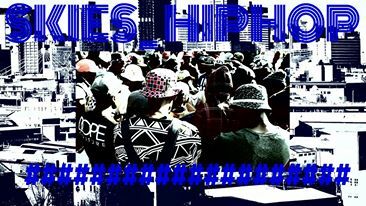 Home Music Can Beef stimulate The Zimbabwean Hip-hop scene? 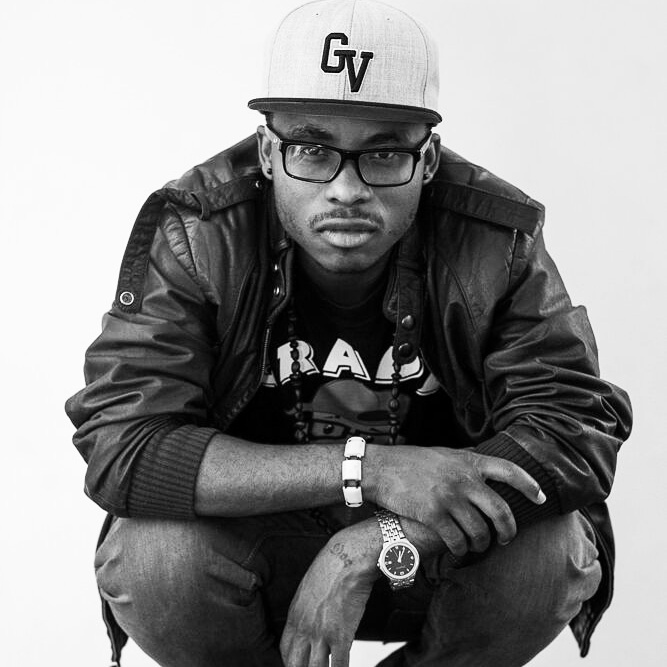 Can Beef stimulate The Zimbabwean Hip-hop scene? 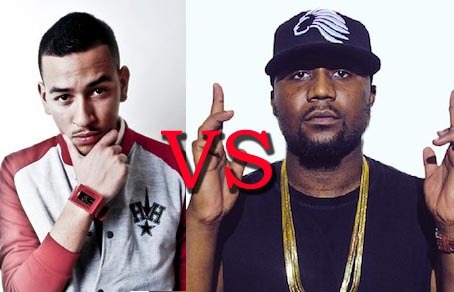 Beef is name given to a war between two or more rappers. It is when rappers provoke or humiliate each other either in their songs or physically in a public place through guns and fist fights or any other violent way. In America and some parts of the world, over the years beef has elevated and ended many rappers careers. 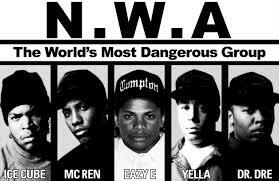 Some of the most famous Beefs include, the beef between two rap legends 2PAC and BIG, ICE CUBE and his rap crew NWA. In recent years the hip-hop scene has seen the Beef between Jay Zee and Nas, 50cent and the Game, 50cent and Kanyewest. Most recently the Beef between two new age rappers Drake and Meek Mill set the World Web ablaze. In South Africa two prominent rappers AKA and Cassper Nyovest are also in the butchery, beefing. So why is beef crucial in any rap environment? Beef proves who is the better rapper at end of the exchange of lyrics and songs between two or more rappers. When beef happens people start a debate on who is the best lyrical mastermind. The debate sparks major downloads and record purchases of the beef songs known as diss tracks by the public. This ensures that the rappers profit from the act of beefing. In addition record labels and record companies also gain from beef. In Zimbabwe we have had of rumours of beef between various rap acts like the beef between MMT and FEW KINGS in Harare and the beef between Cal VIN and Dingi CaSH in Bulawayo. 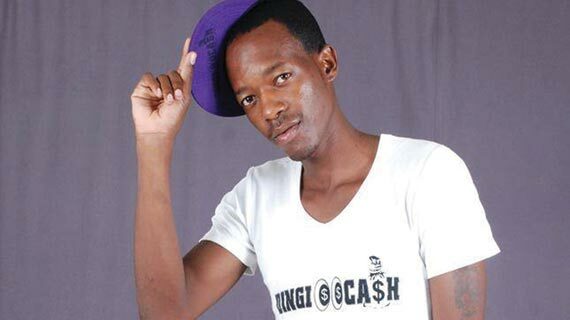 The beef in the Zimbabwe Hip-hop scene is seems to be Childs play and usually fades into thin air. The question still remains; Can Beef stimulate the Zimbabwean Hip-Hop scene?